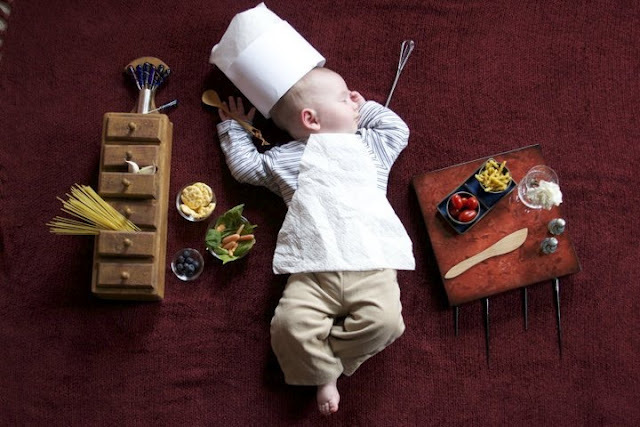 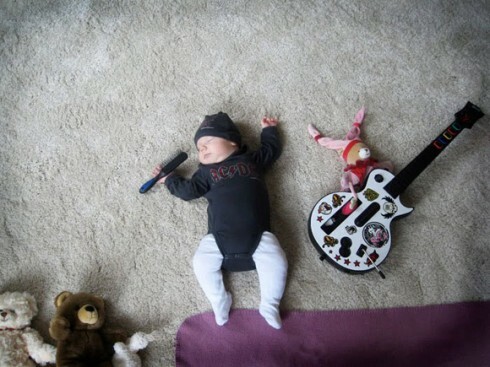 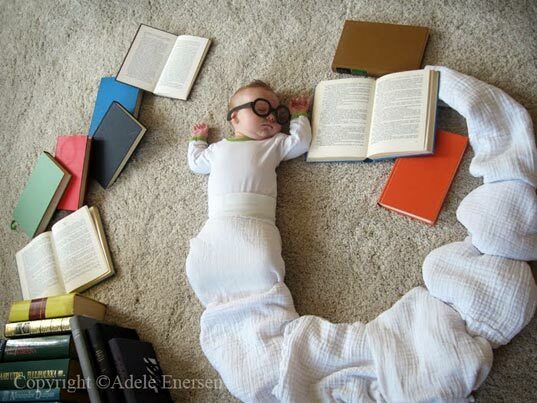 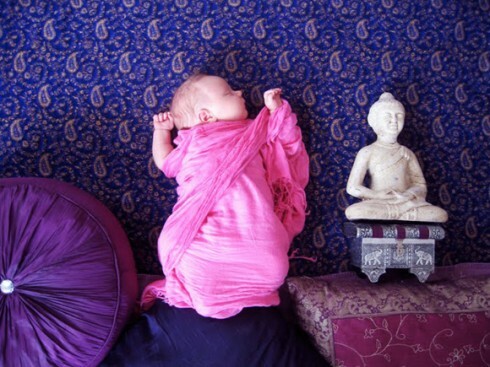 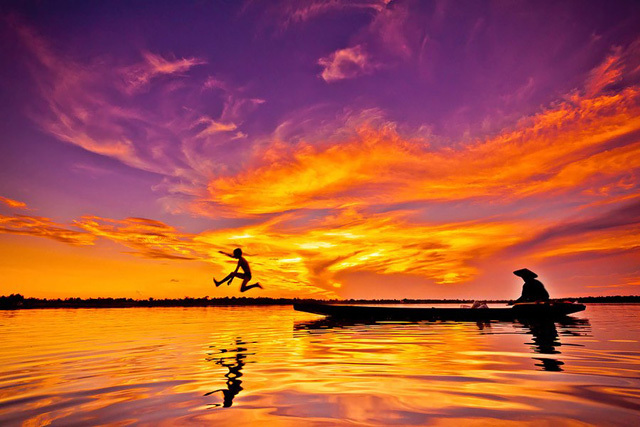 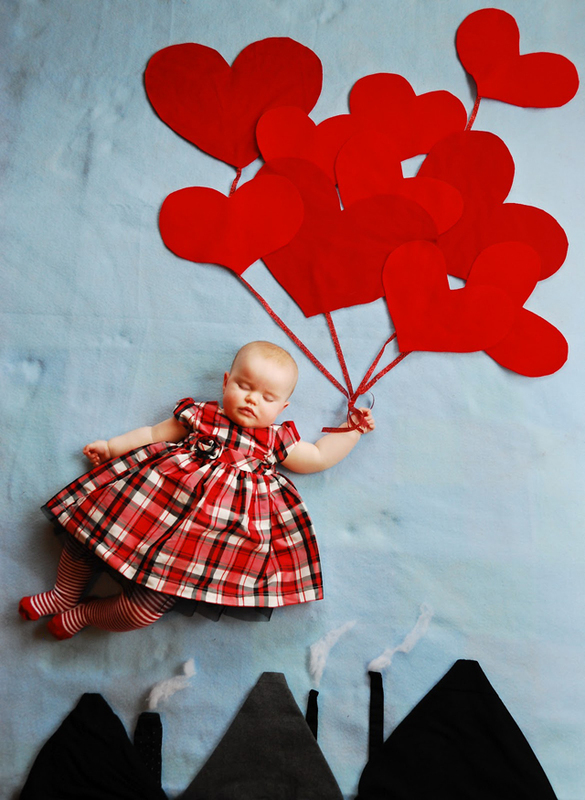 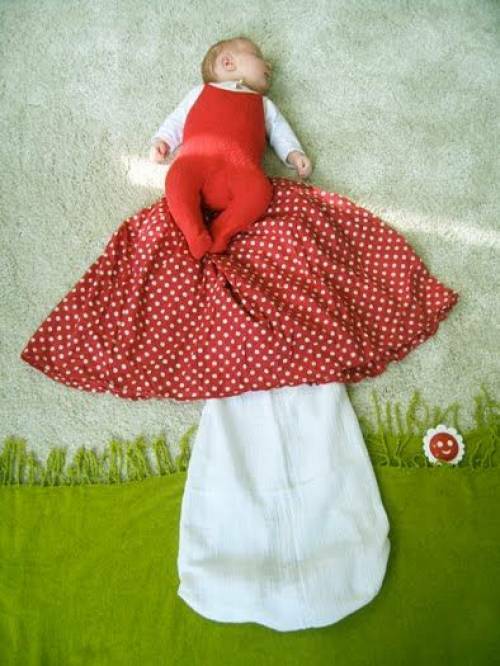 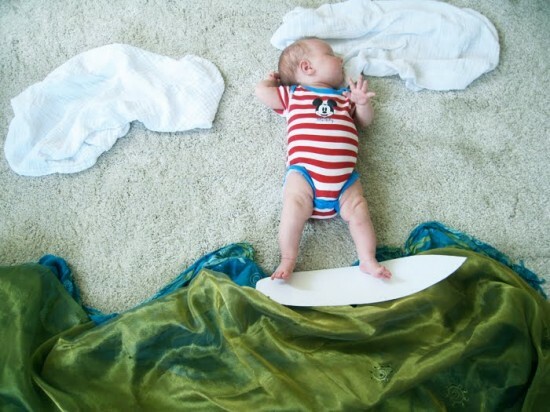 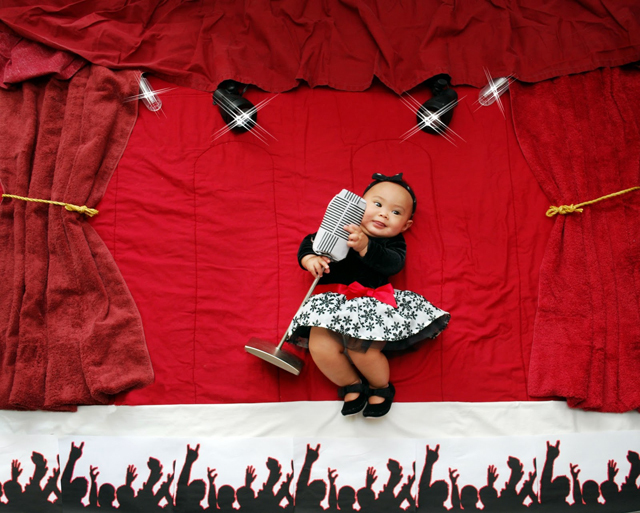 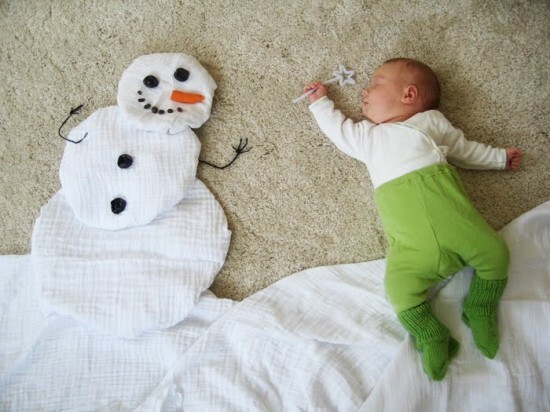 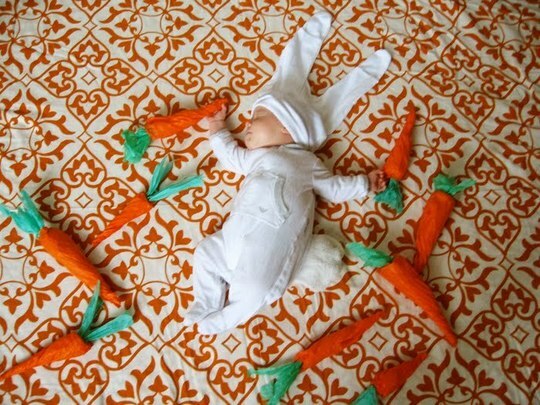 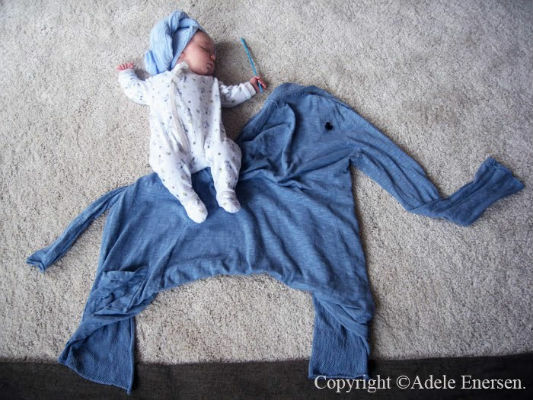 Incrediblesnaps show the High End creativity of young mother with a newborn baby, Mila’s Daydreams. 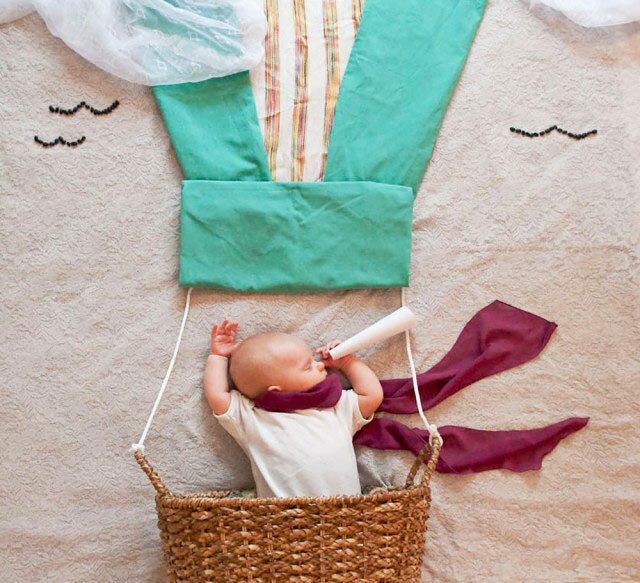 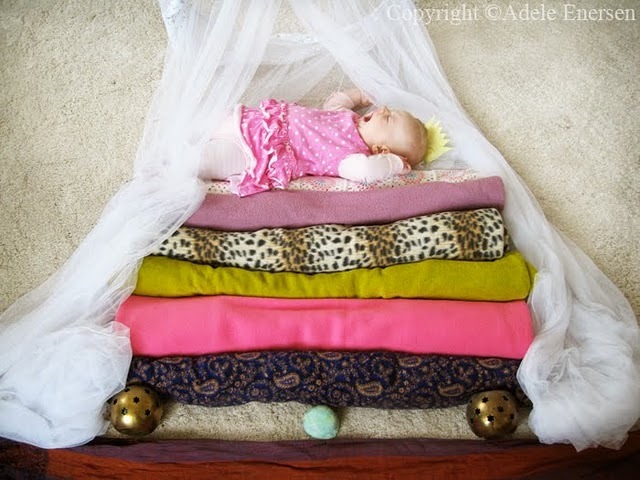 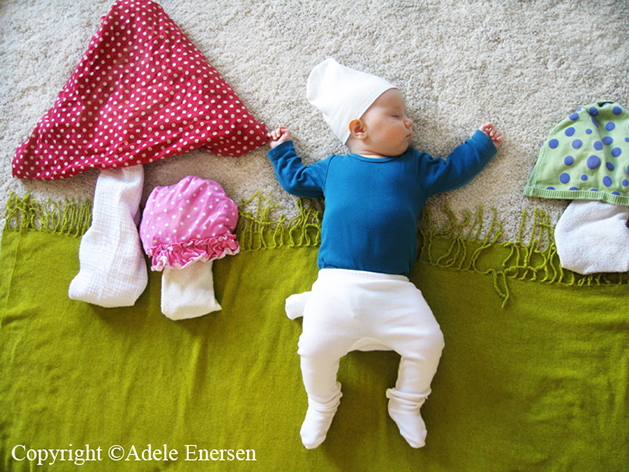 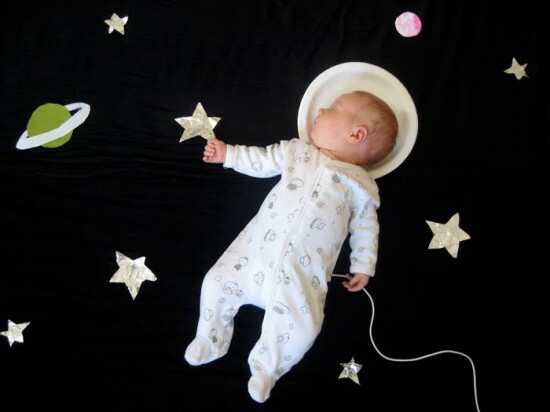 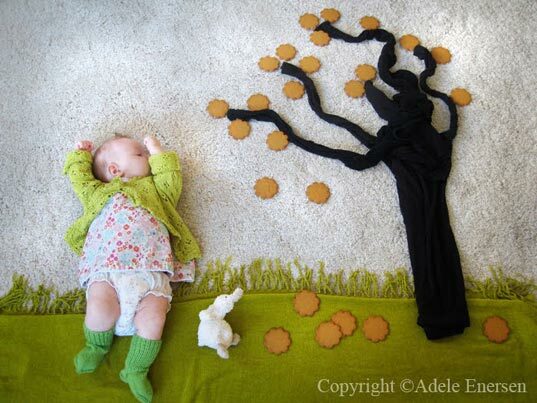 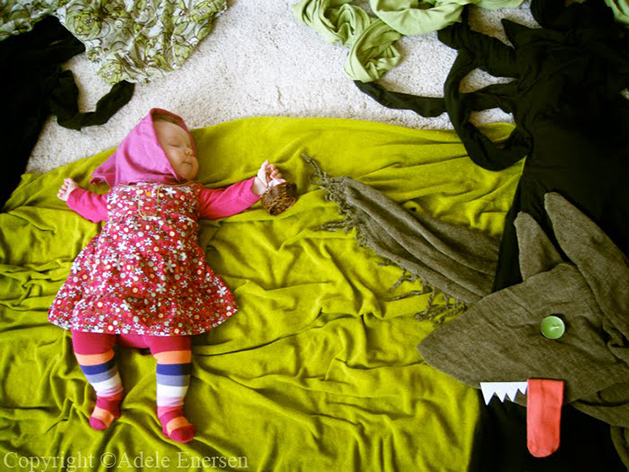 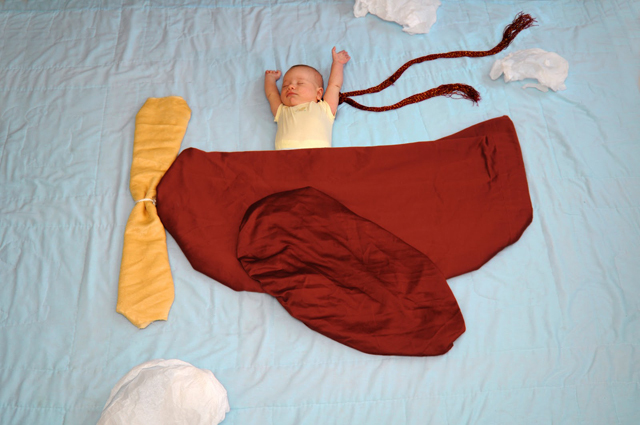 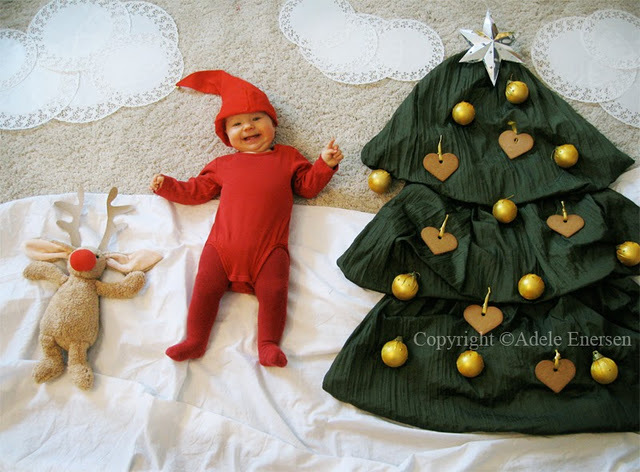 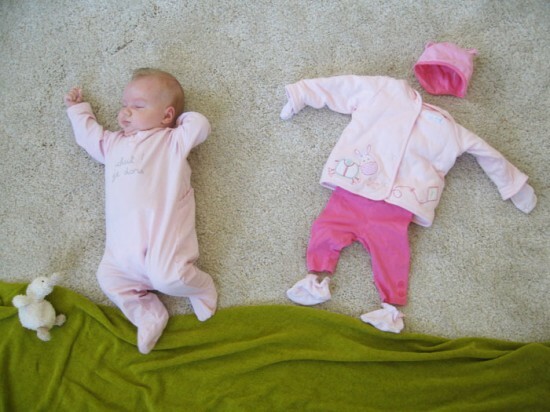 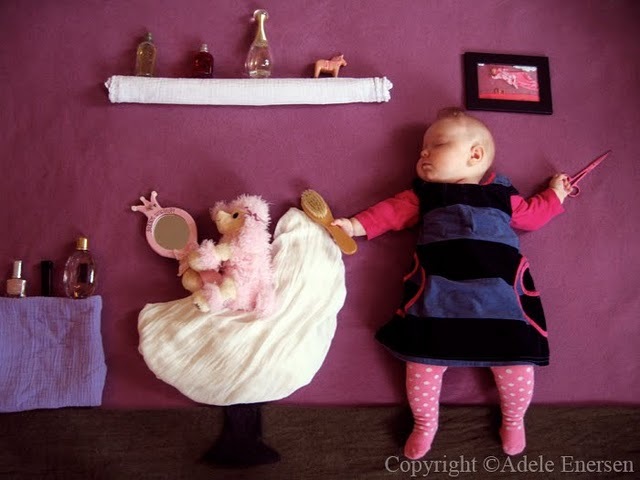 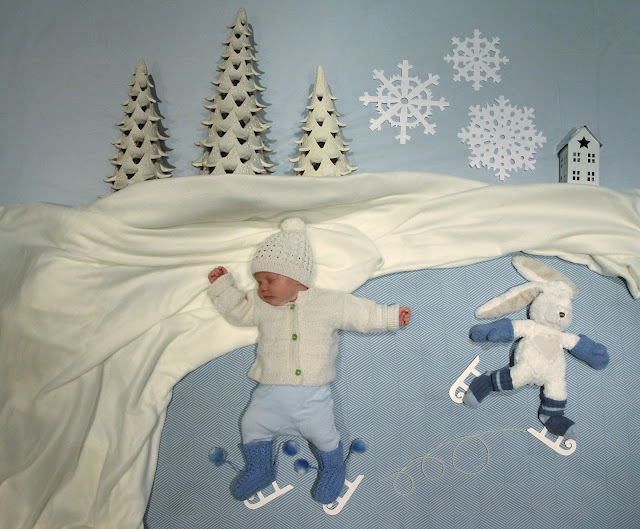 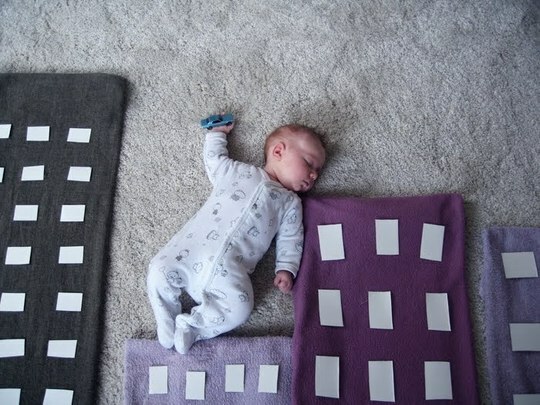 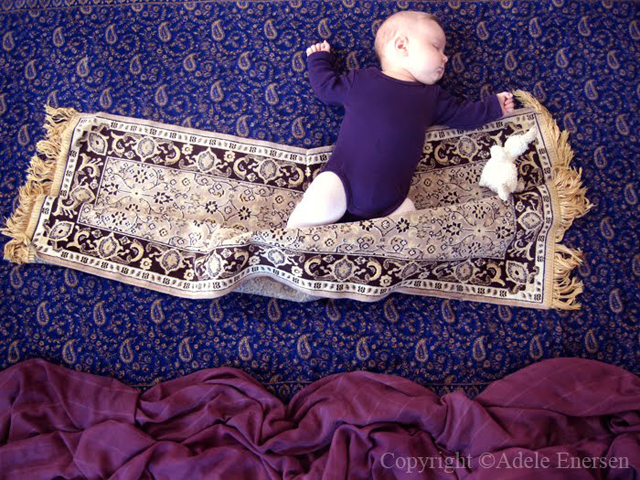 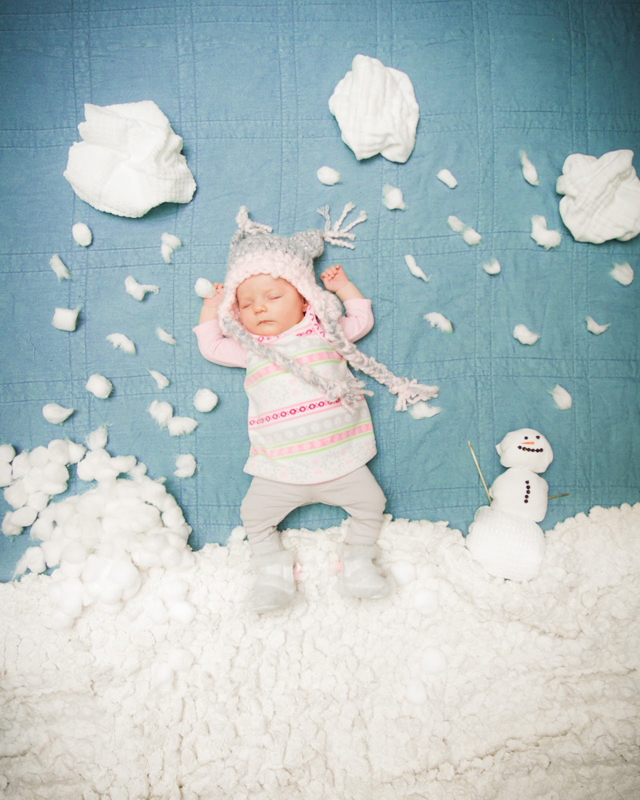 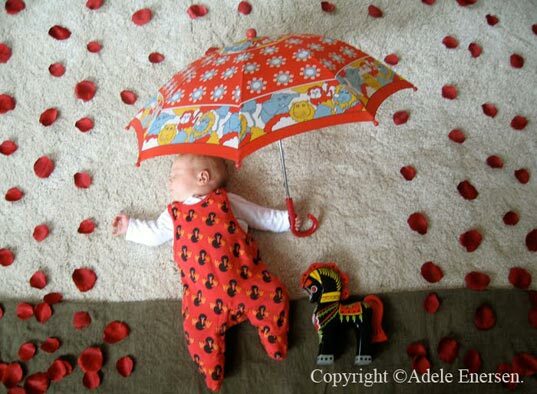 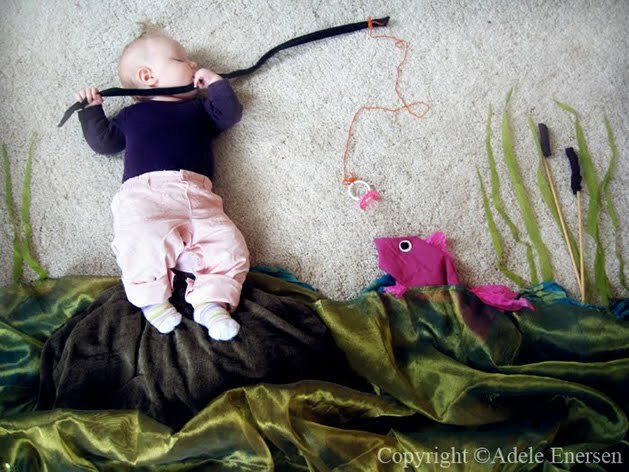 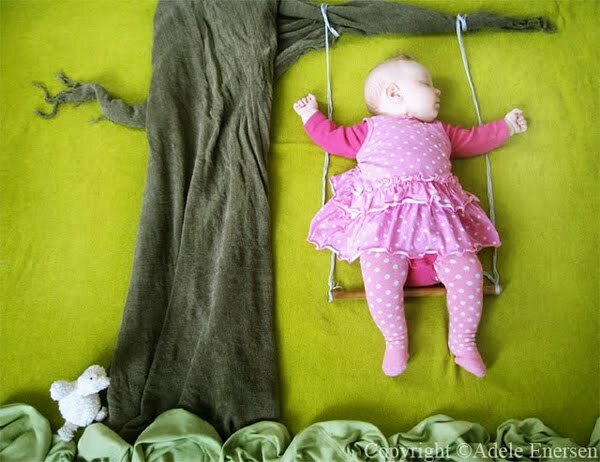 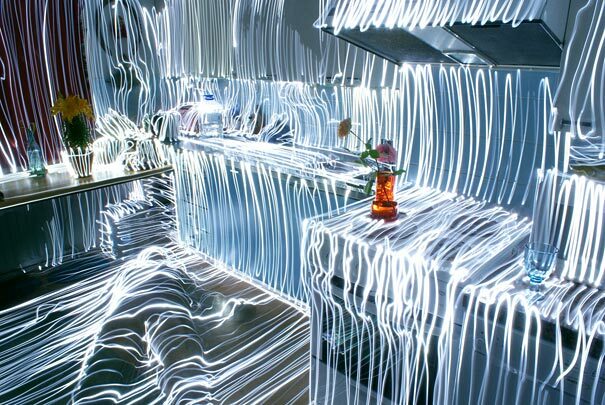 Adele Enersen ad & photo copywriter and new mom, has had the time to create Mila’s Daydreams, a photo blog wherein she creates detailed depiction of her baby’s dreams with using household objects. 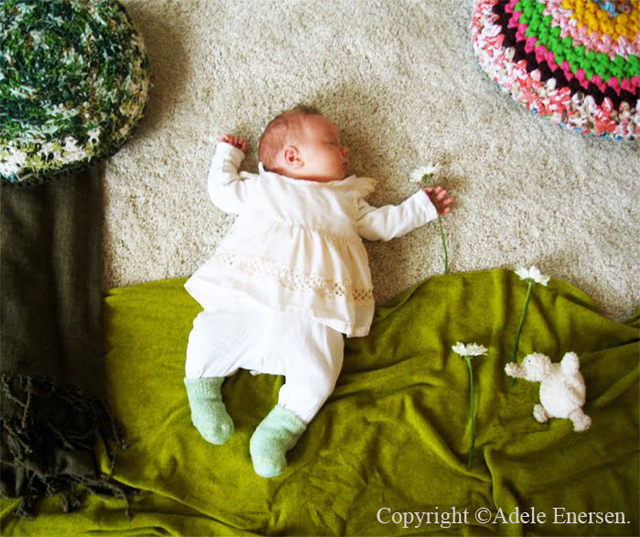 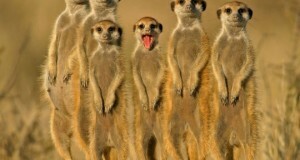 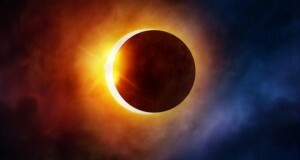 We collected the photo from Adele has posted so far. 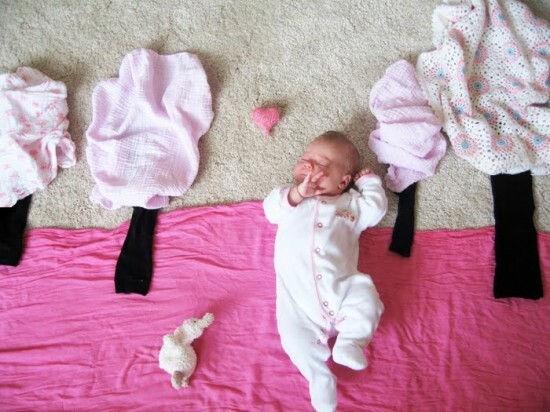 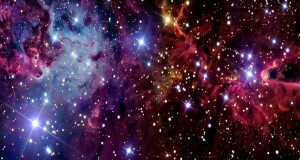 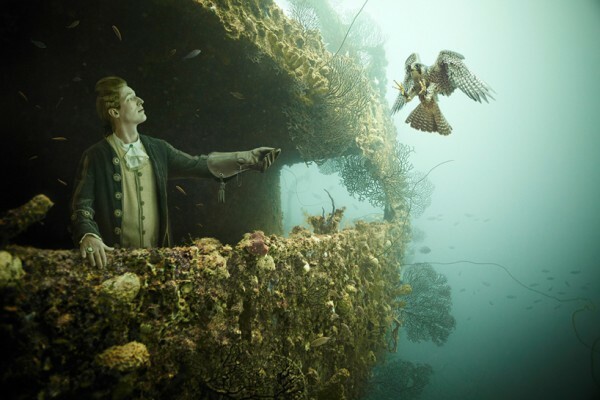 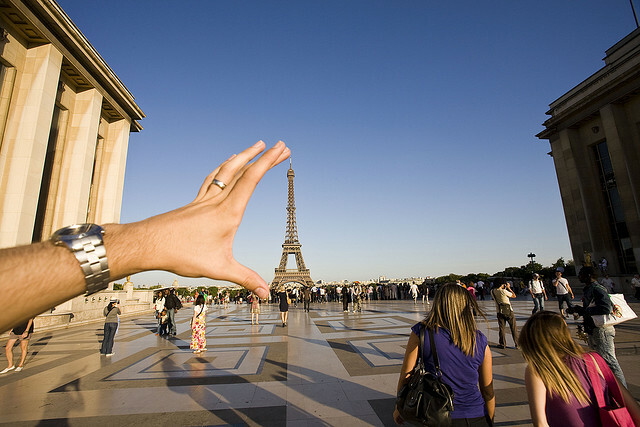 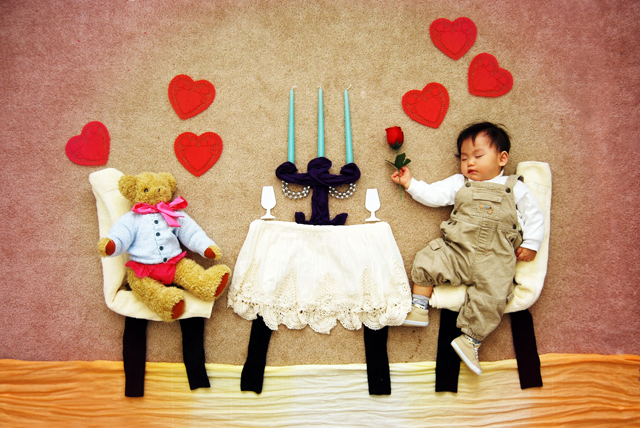 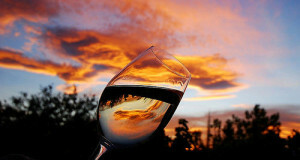 We found all photos from MILA’S DAYDREAMS BLOG.